Cooper, C and Miller, J. 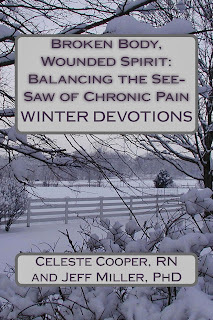 Broken Body, Wounded Spirit: Balancing the See Saw of Chronic Pain, WINTER DEVOTIONS. Blue Springs, MO: Impress Media, 2013. Available in paperback ~240 pages, 6” x 9.” here. Published by ImPress Media, December, 2013. 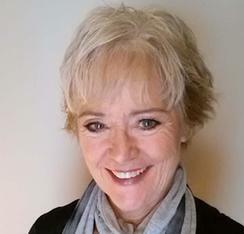 ~Susan E. Opper, MD, Medical Director of Saint Luke’s Pain Management Services, Saint Luke’s Hospital of Kansas City. 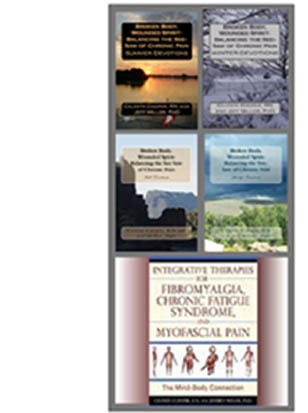 ~Myra J. Christopher, Kathleen M. Foley Chair in Pain and Palliative Care at the Center for Practical Bioethics and Principal Investigator of the Pain Action Alliance to Implement a National Strategy. How can I find balance in my strengths and weakness? How can I change my word energy? What do those pain terms mean? 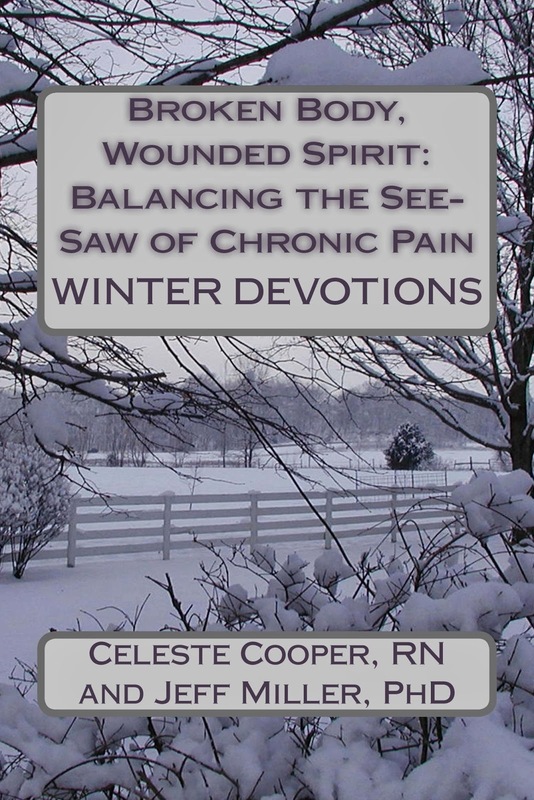 On the pain scale, what is my ten? What can I do to maintain and build healthy relationships? Have I thought about my choices? When Emerson’s friend Henry David Thoreau was jailed for not paying taxes (as a conscientious objector to the unjust Mexican War), he was looking out of his jail cell on Concord’s main street. Emerson saw him in passing and exclaimed, “David, what are you doing in THERE?” Thoreau responded, “Ralph, what are you doing out THERE?” The honesty and focus of their shared love of nature, literature, liberty, and spiritual growth cultivated some of the most influential thinking in our recent history. The courage it takes to be a true friend cannot be over emphasized.